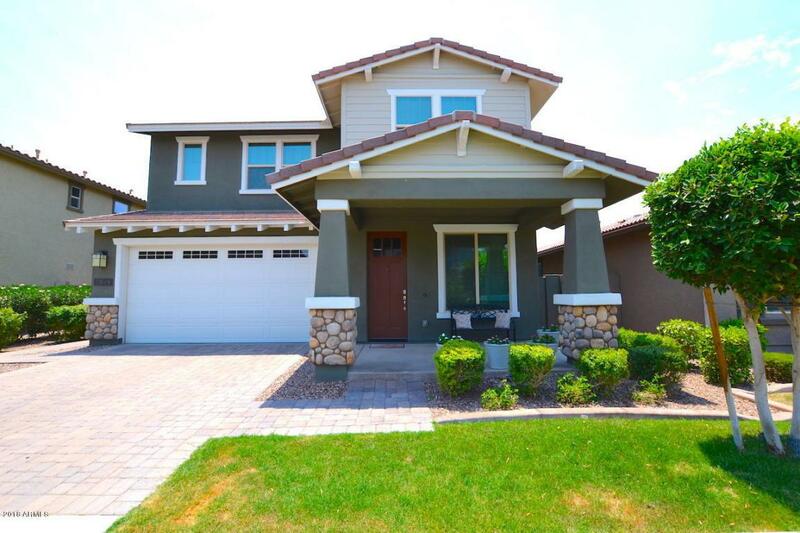 Amazing 5 bedroom 4 bath home in Gilbert's sought after Morrison Ranch! 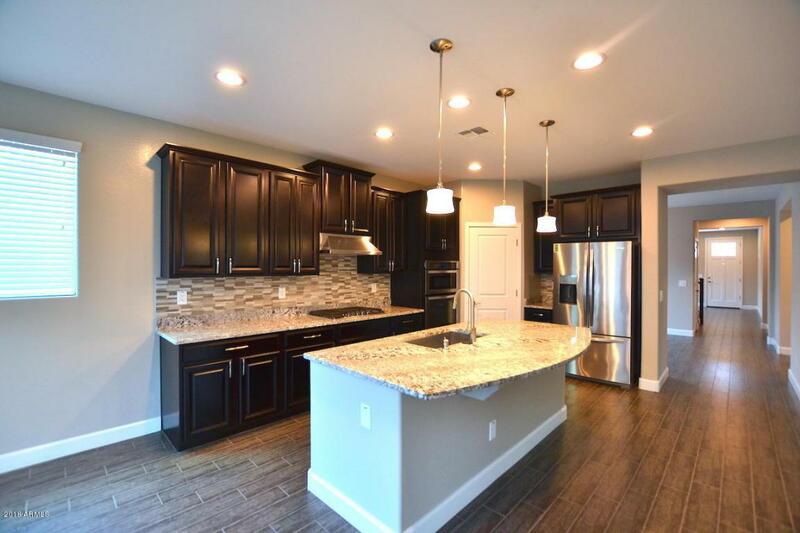 GORGEOUS kitchen has dark cabinetry, granite countertops, stainless steel appliances, double oven, breakfast bar and custom tiled backsplash. SPACIOUS family room off kitchen. Separate formal living and dining room. Master suite includes walk-in closet and bathroom with dual vanities, separate tub and walk in shower. Nice size secondary bedrooms and huge loft. 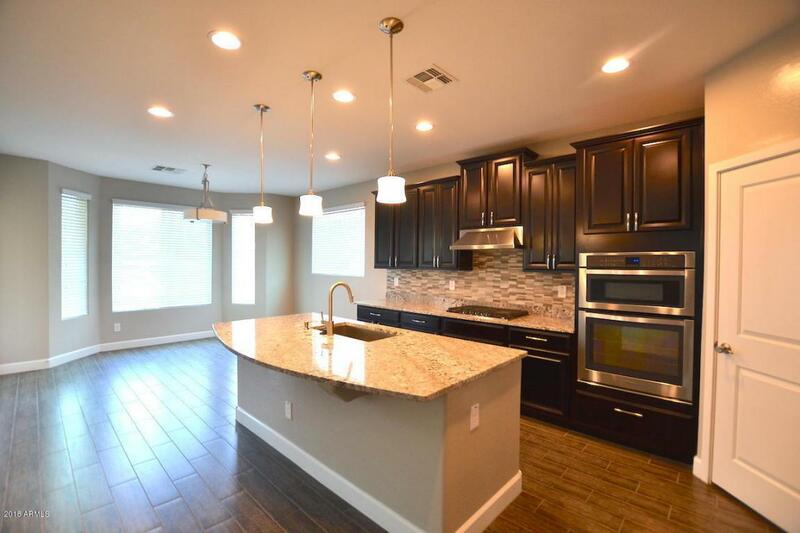 Neutral two tone paint, blinds, ceiling fans and upgraded fixtures throughout. Relax on the extended covered patio! Large grassy area. 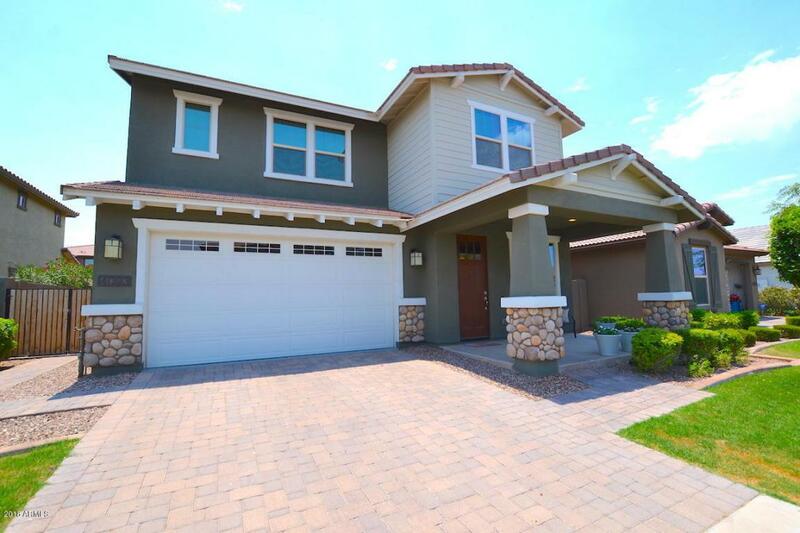 3 car garage with built in cabinets and epoxy coated floor. . Home is near many parks/playgrounds and greenbelts for all types of recreational fun! Rent can be reduced for a 24 month lease. Tenant occupied thru 4/30.